A Message from Chairman, Bryce Smith….. 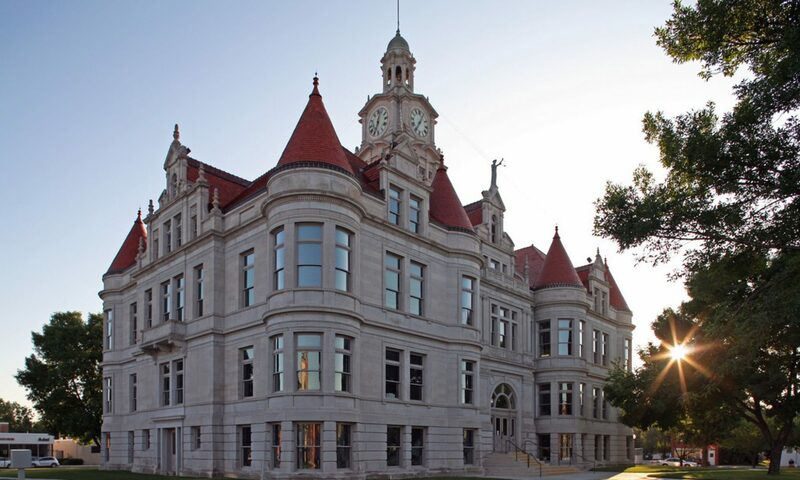 I want to invite you to the April Dallas County Democratic Central Committee Meeting on Monday May 8th starting at 6:30 pm at the Adel Public Library. All registered Democrats are welcome to attend and current Voting Central Committee Members are asked to attend and vote on pertinent information that will help our Democrat party grow and thrive moving forward! We are also looking for new Central Committee members to help make decisions about our County party! Attending a meeting or two before making the small commitment to be a voting member is encouraged! 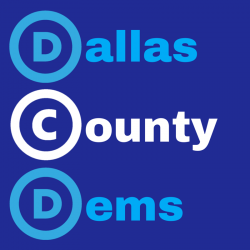 As your new chair I want to officially introduce myself at this meeting and give you a little background on why I am so eager and excited to be the chair of the Dallas County Democrats! One of my goals is to bring everyone to the table to help brainstorm, activate, motivate and grow our Democratic Party here in Dallas County! But I need you! Now more than ever we need all hands and minds on deck and engaged! I hope that we, the Dallas County Democrats, can count on you to stay involved, get re-involved, or join us for the first time, after all we are the party of equality, inclusion and social justice! Our meetings are important and the more of you that attend the better our party becomes! Hope to see you (bring a friend) on Monday May 8th starting at 6:30 pm at the Adel Public Library!